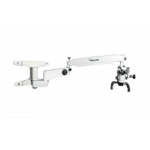 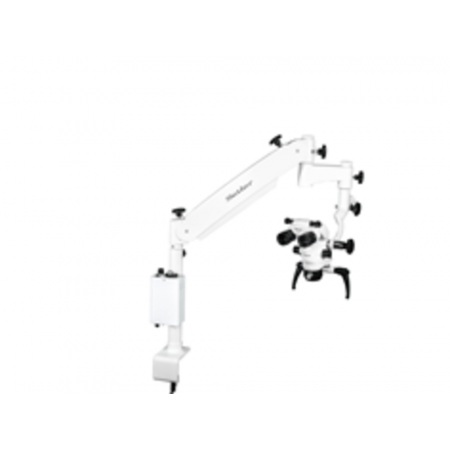 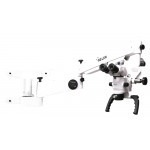 The Alpha Air 3, Table Mount, is the perfect option for the General Dentist with 3 Levels of Magnification, Apochromatic Lenses for superior optics, standard 150,000 LUX LED illumination and a specially engineered Gas Piston Pantographic Arm for superior maneuverability. 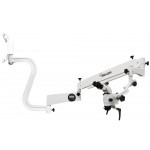 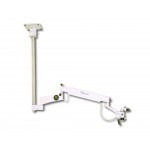 The Seiler Alpha Air 3, Table Mount, will add optical intelligence to your practice. 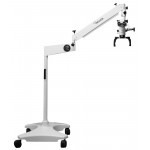 High quality German optics and the brightest Standard LED light source on the market make the Seiler Alpha Air 3 Table Mount the perfect addition to any operatory. 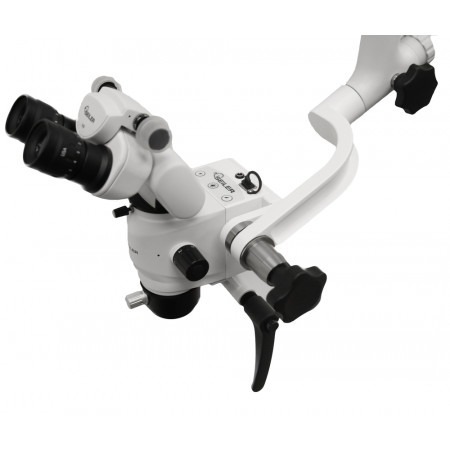 Offering three steps of magnification, the Alpha Air 3 has a compact design that allows it to function in any environment, no matter the size constraints.